All tournaments must be properly registered prior to the start of the event. 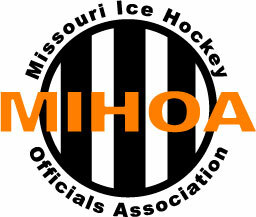 The tournament director must complete the application that must be filed with Missouri Hockey affiliate along with the tournament rules and procedures. A fee must also be paid for the sanctioning of a tournament. The fee is a total of $100 and must be paid with two (2) checks. One $50 check payable to USAH and one $50 check payable to Missouri Hockey. The application and checks, must be submitted to the Missouri Hockey registrar. The Tournament Director is responsible for submitting the schedule of games for all games that will need on ice officials along with complete tournament rules to MIHOA.